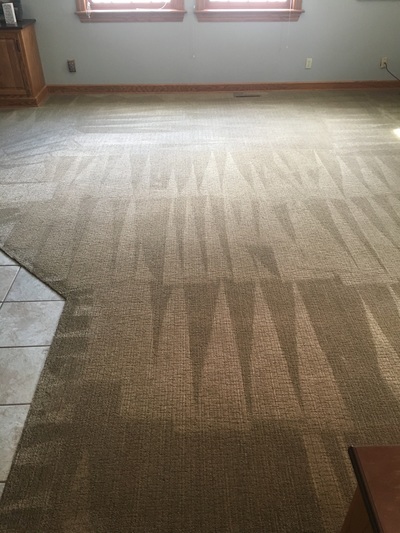 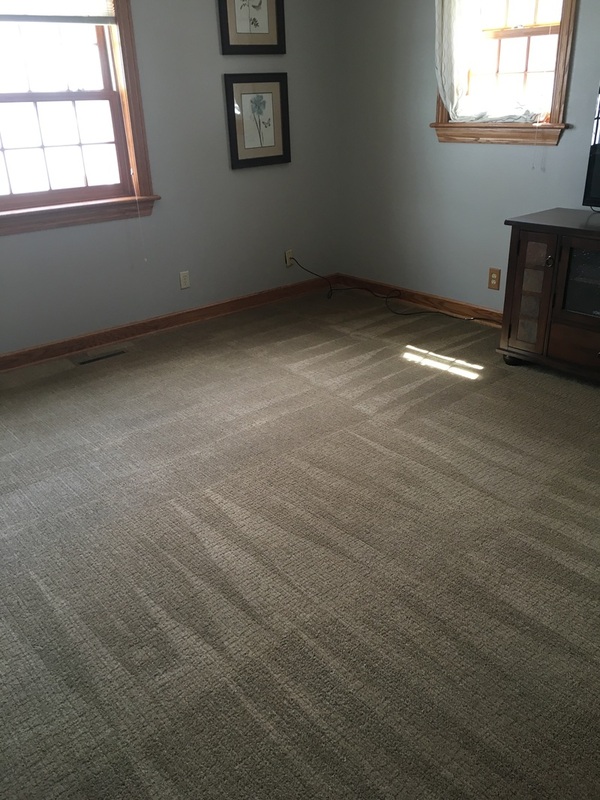 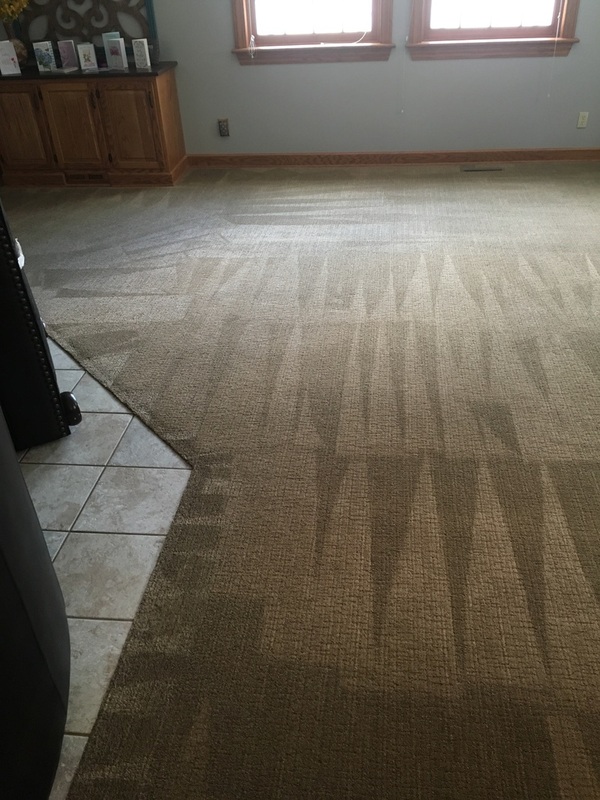 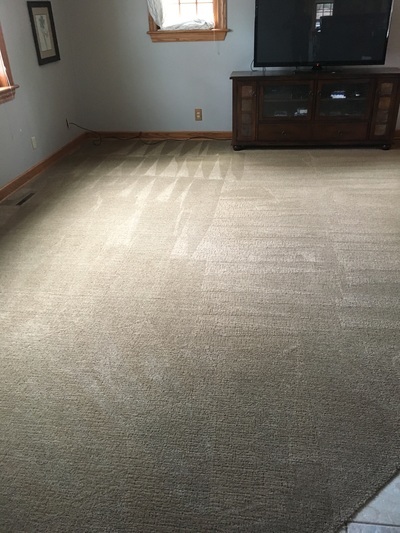 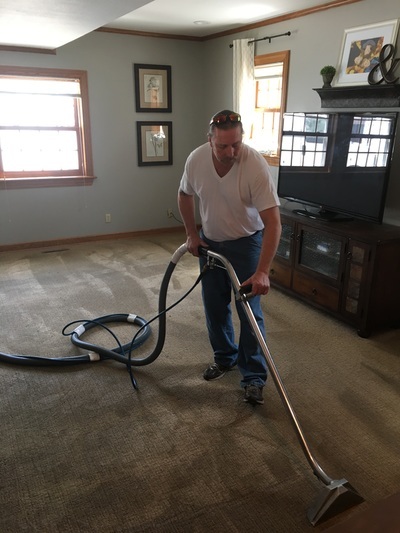 Become a Green Bay Carpet Cleaning Technician Today! Are you ready for a career change? Are you looking to join a team of champions! 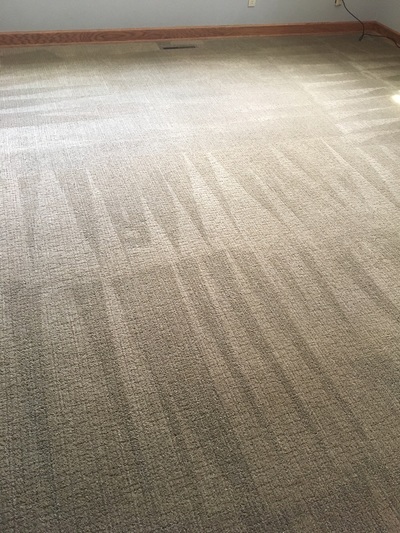 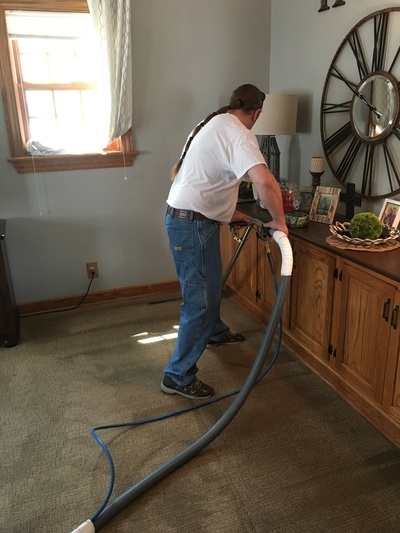 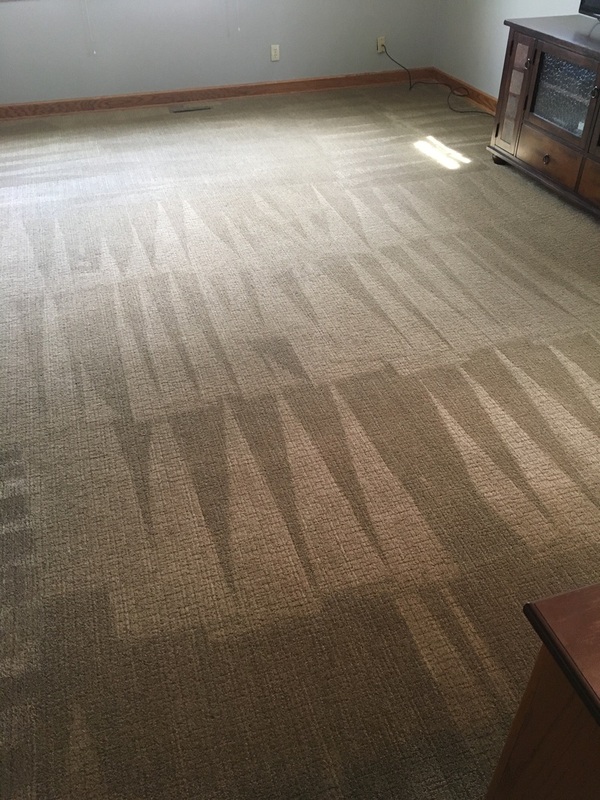 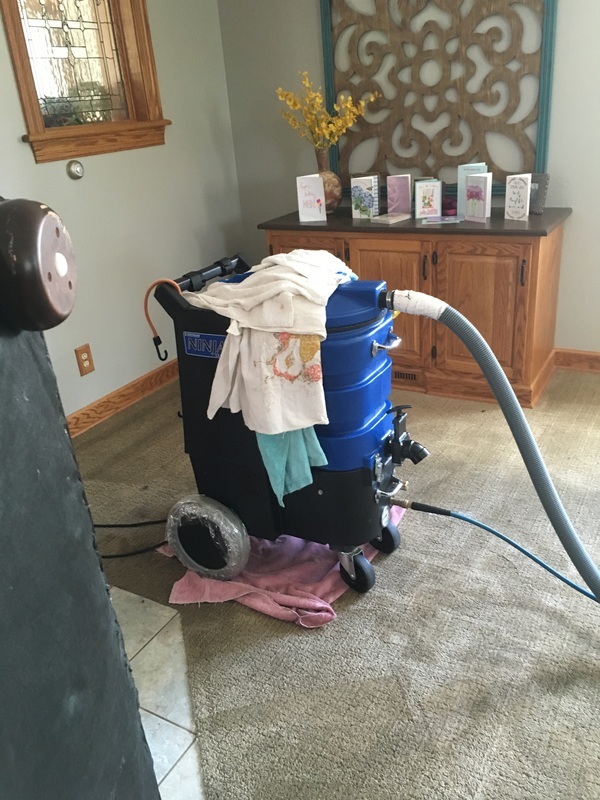 Our team has been dominating the carpet cleaning industry for over two decades and we are poised to add new team embers to our growing business. 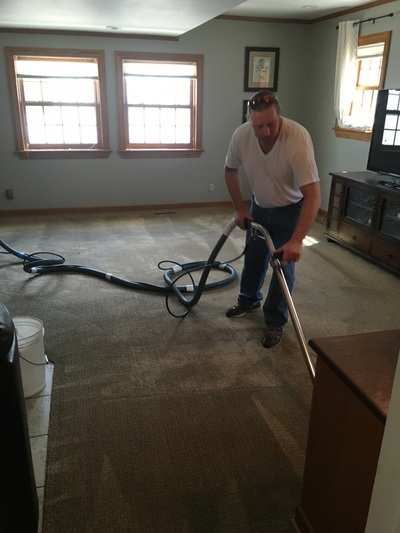 If you are just just starting out or if you have carpet cleaning experience, we may just have the career for you. 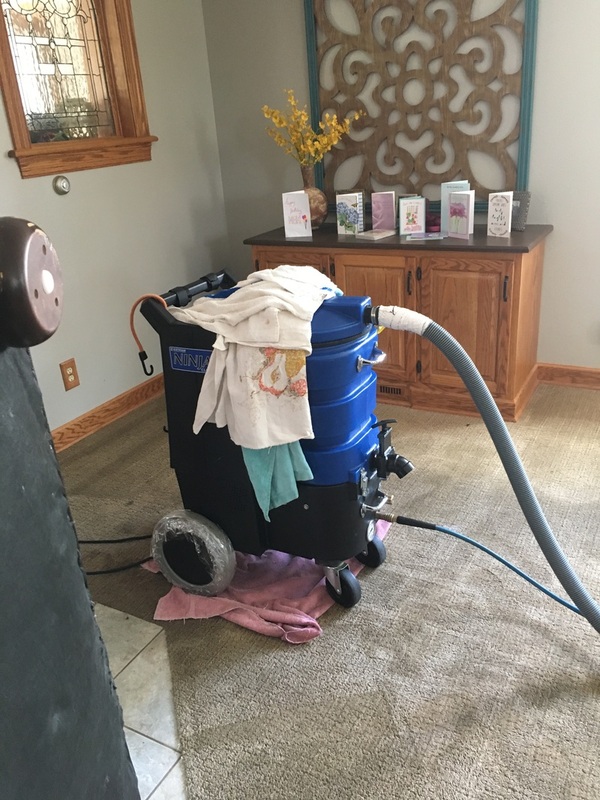 We are proud carpet cleaners who service our neighbors in the Green Bay area. Our truck mounted steam cleaning equipment is of the best and we demand that our technicians also be the best. 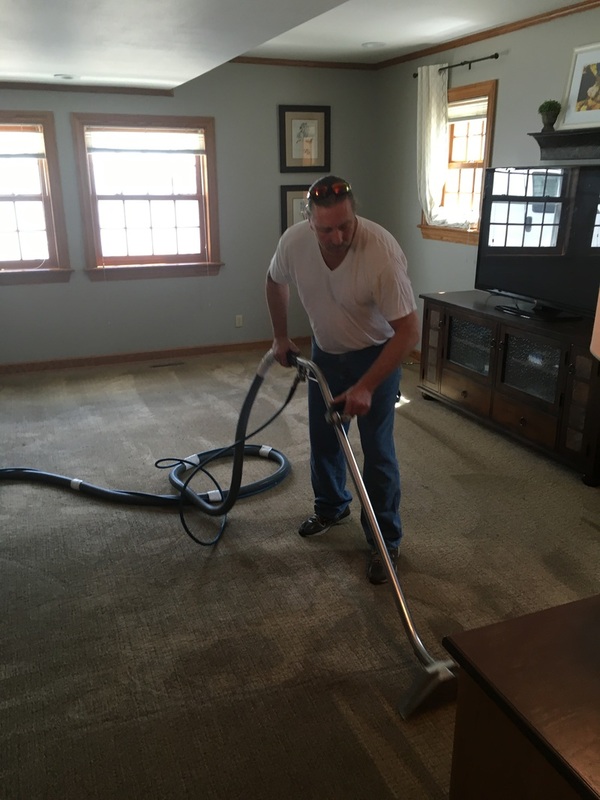 When you work for us you are joining a high performing team that depends on team work, personal achievement, and daily hard work! We are looking to expand our carpet cleaning team. 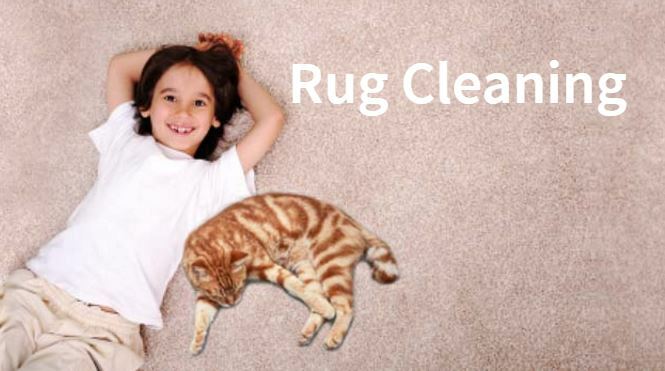 We are in need of someone to provide quality carpet and upholstery cleaning and related services. 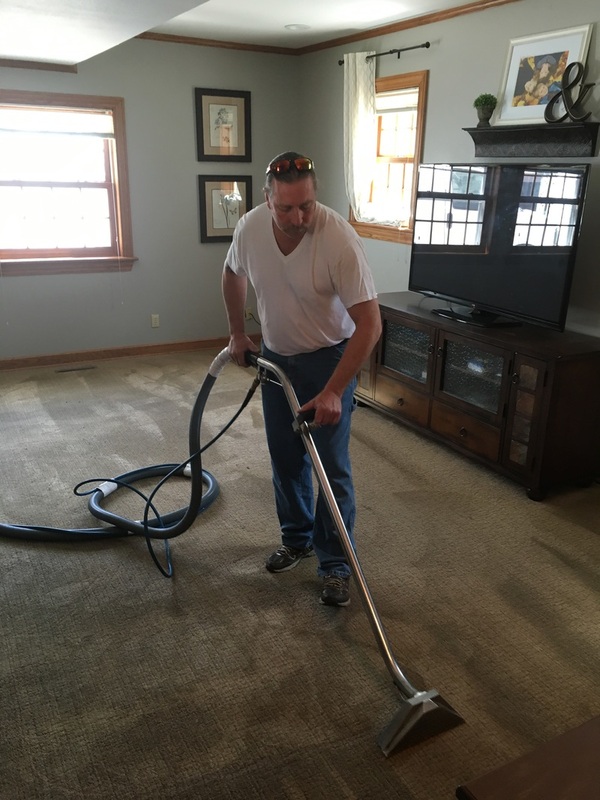 This is a full time position and and is typically Monday - Friday from 9:00am - 5:00pm. 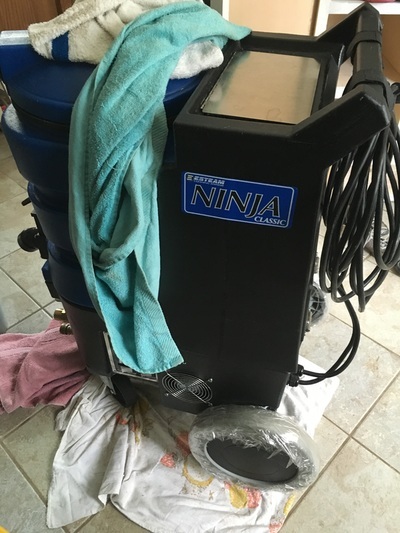 ​This person may be required to work some weekends and evenings. 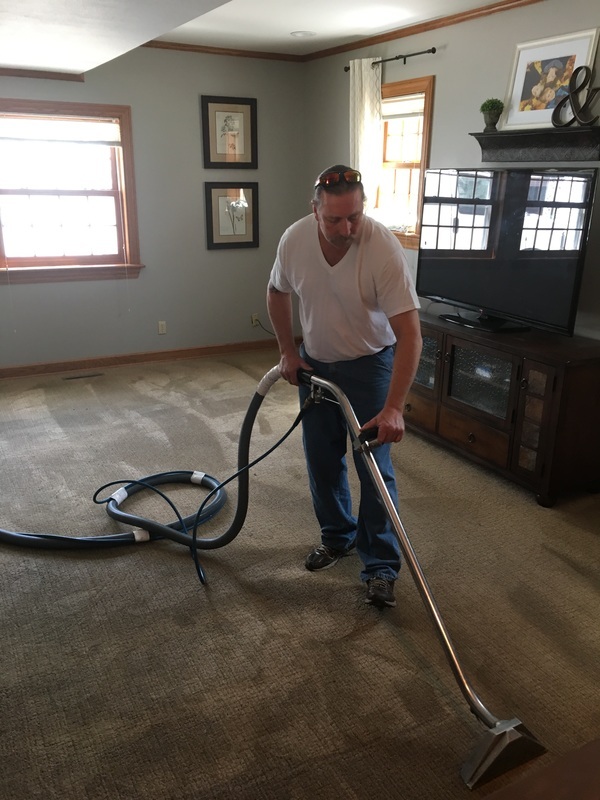 This person is responsible for cleanliness and care of our truck mounted vehicle. We have weigh lifting requirements of being able to lift 80 pounds or more and in some situations we rely on our employees to safely move furniture to prepare the home and businesses for cleaning. 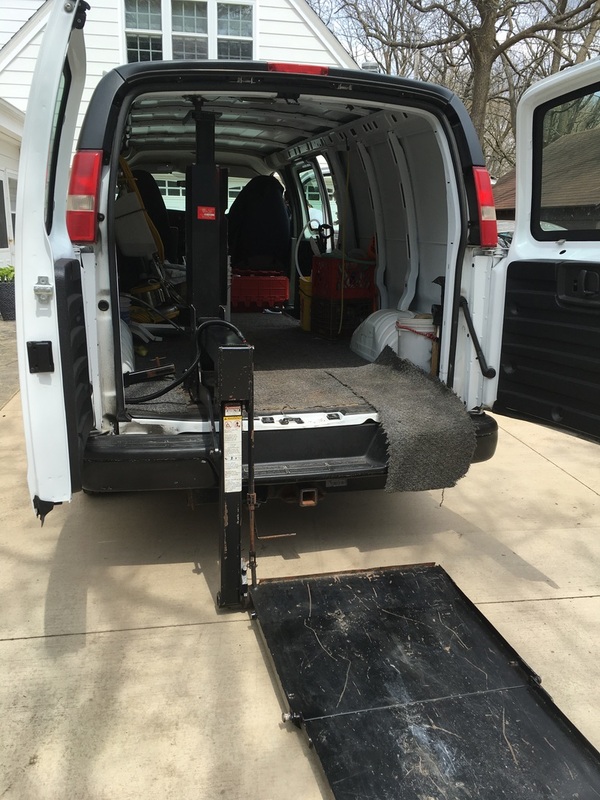 All of our technicians need a valid drivers license and are subject to passing a background check.